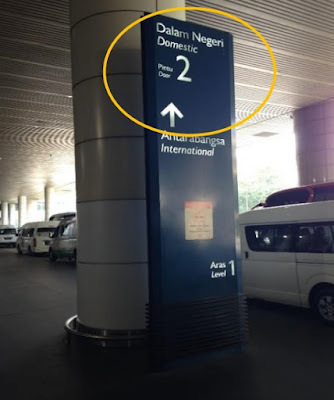 If you are transiting from KLIA to KLIA2 (Terminal 2), the fastest way to go from KLIA to KLIA2 is through taxi. However, it is also the most expensive way. The airport taxi fare from KLIA to KLIA2 is RM32.20. This is the fare for budget taxi. Each taxi can take up to four passengers. Limo service is also available for a higher fare. You can buy the taxi coupon at the airport taxi counter located at the arrival hall of KLIA. If you want to save a bit on the taxi fare, you can try to catch the metered taxi at Level 1 (subjected to taxi availability). RM32.20 is quite expensive for a taxi trip between KLIA and KLIA2 considering the distance is probably only few kilometers. However, walking from KLIA to KLIA2 is not advisable given the hot and humid climax in Malaysia. The cheapest way to go from KLIA to KLIA2 is by using the KLIA Express Train. The fare is only RM2.00 per person. This train runs every 15 minutes during peak hour and every 30 minutes during off peak hour. If you are not in a rush, this is the best option to go from KLIA to KLIA2. 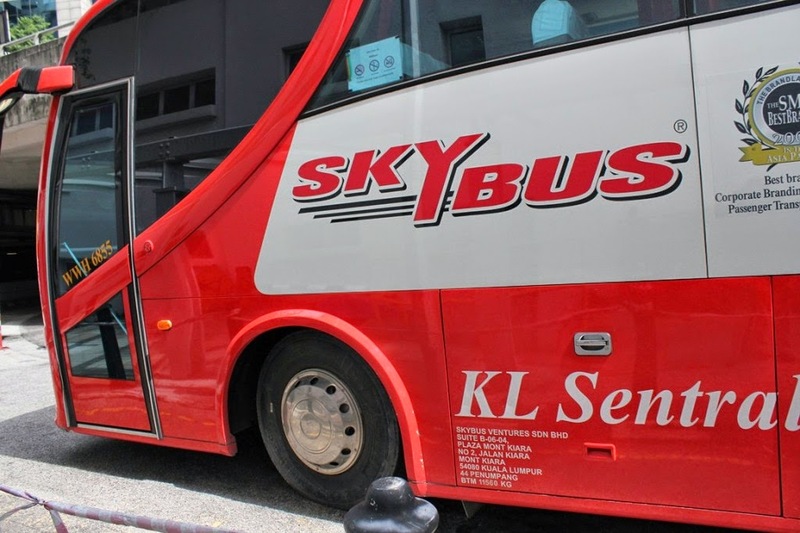 Apart from taxi and the KLIA express train, you can also can also catch a bus to KLIA2. This is the slowest option and least recommended. 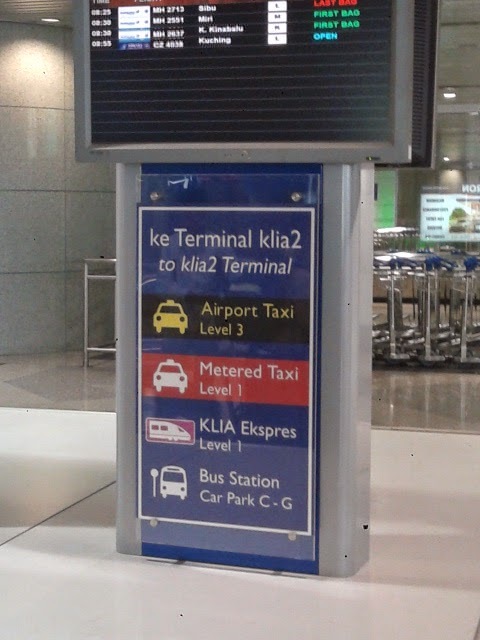 Signboard at KLIA arrival hall: Airport Taxi, Metered Taxi, KLIA Ekspres and Bus from KLIA to KLIA2.